Design Thinking v2.0 Fundamentals is a 1-day workshop that will immerse you in an action-filled and hands-on simulation, designed for you to experience the 4-day Innovation Design Sprint (Design Thinking v2.0) methodology. A true world class innovation method used by companies like Google, Uber, and Airbnb. 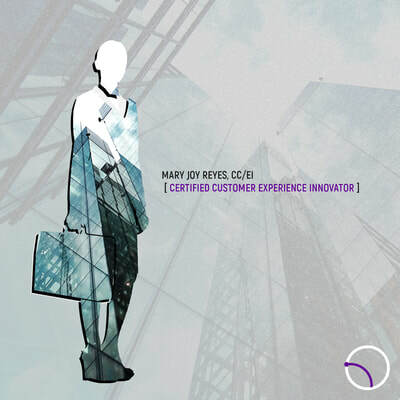 Expect to solve real world innovation problems from Ideation, Concept Formation up to Prototyping with actual customer feedback to eliminate the uncertainty of whether your marketing strategy, innovation initiatives, and products or services will work or not. All of these will be through our refined concept of learning through simple and practical approach. 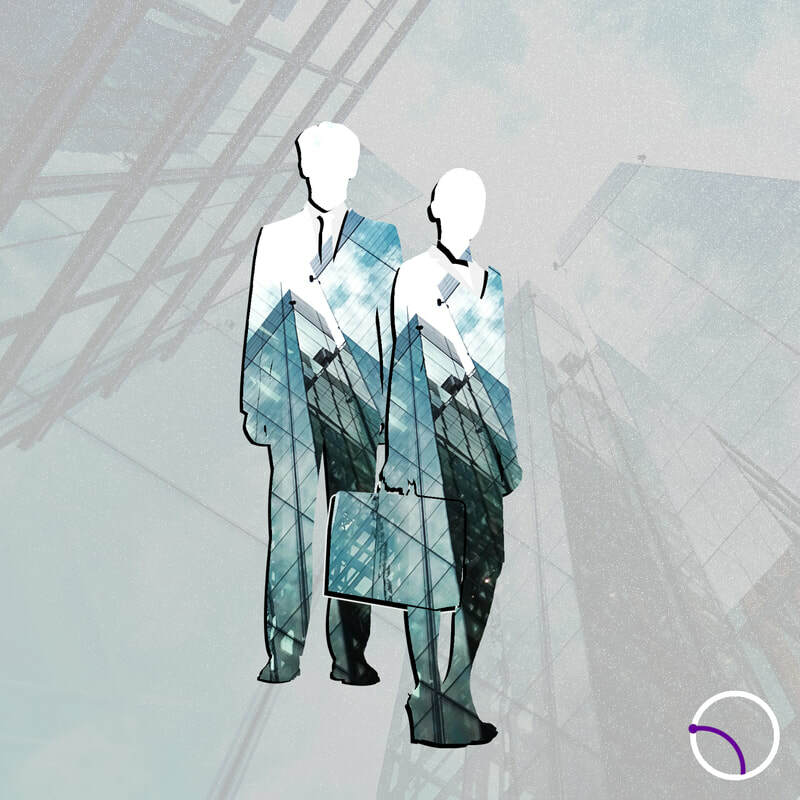 This program will ultimately provide you with the potential to drive hi-impact innovation inside your organization, in a manner that is fast, pragmatic and appealing to customers. First in the Philippines - In this workshop, you will be taught the refined method of Design Sprint. We will help you create and polish those ideas of yours to come up with #innovationThatWorks. 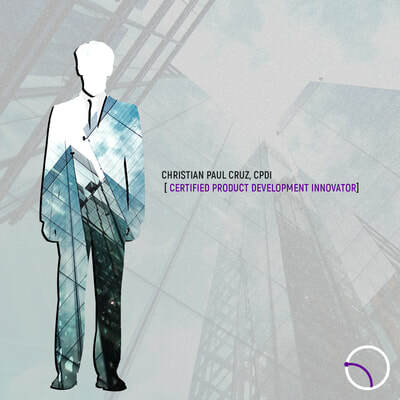 Depending on the project output, either it is inclined to Product Innovation or Service Innovation, you will be awarded with a certification of either CPDI or CSI. These titles that will be awarded to you will be one of the prime element in your credentials that will signify your capability to come up with #innovationThatWorks and potentially disrupt the industry you are in!